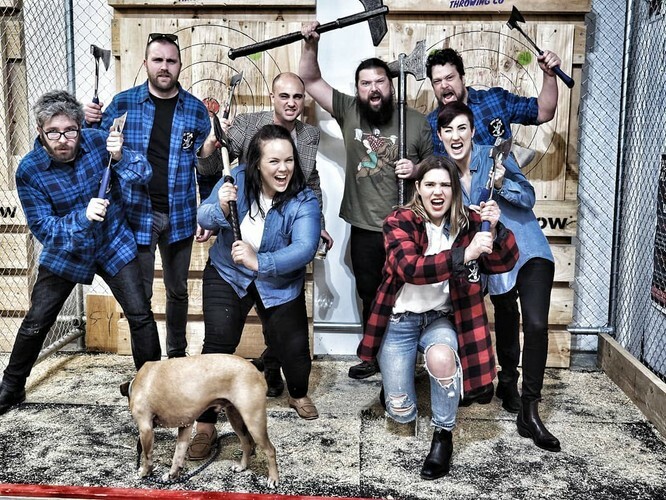 Sweet Axe Throwing Co. is pleased to announce its first ever Date night. We are opening our doors for couples to come in for a series of games where they will compete as a team and as individuals. The session is for two hours and with limited ticket numbers, we are taking over the whole venue. Our event is open to all couples- you just need is a partner. Life partner, partner in crime, Bro-mance, first date, tinder hook up, all are welcome to join. 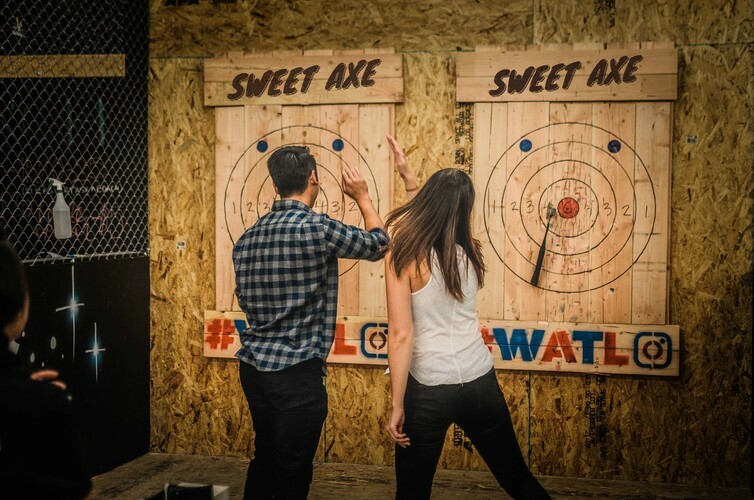 A couple that throws axes together stays together.